When to go to Sicily? The best time and what to do in every season! Although many tourists choose to visit Sicily in the summer, I am sure that the beauty of our island will conquer you in any season of the year! I don’t think there is a best time to go to Sicily. However, depending on the type of attractions you are looking for, and the type of trip you have in your mind, some months of the year may be better than others. 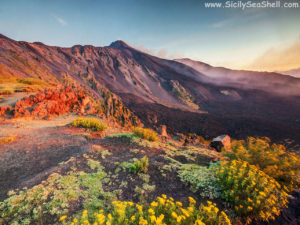 In this article I want to give you some tips to help you choose when to go on holiday in Sicily, describing what our land has to offer during the different seasons of the year. What to do in Sicily in summer? 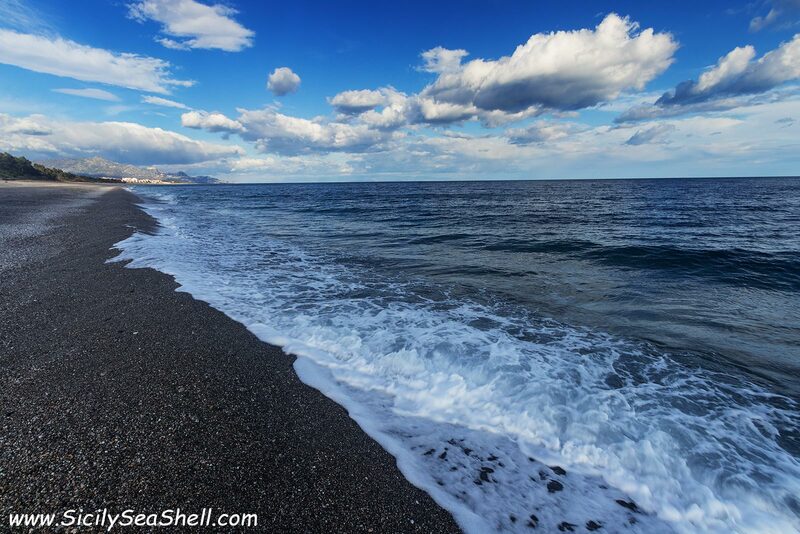 I have created a page in which I describe the closest beaches to the Sea Shell Holiday Home. The seaside resorts of Sicily are full of bars, restaurants and trattorias, where you can enjoy typical Sicilian cuisine. There are also discotheques, lounge bars and meeting places for young people. 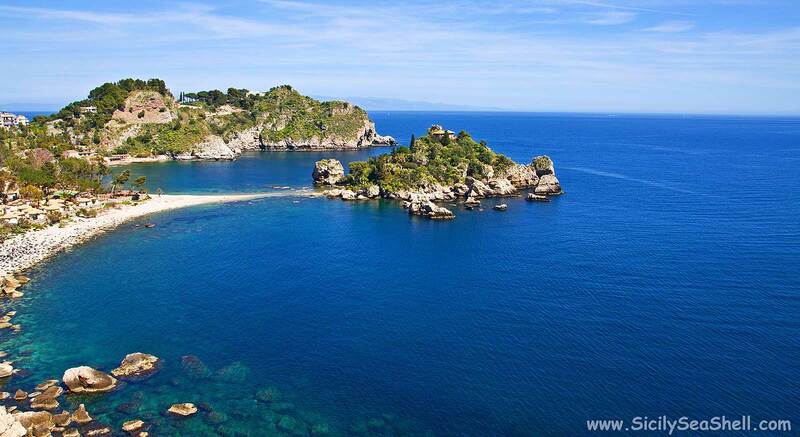 If you want to spend a beach holiday in Sicily, then, the best time is from June to September. Keep in mind that the months of July and August are usually very hot and the beaches are populated of many tourists. In June and September, however, the temperatures are mild, and the beaches “calmer”. In this season, the streets and squares of towns and cities often host fish festivals. During these events you can taste fresh fish and home cooking accompanied by good local wine. Autumn in Sicily arrives late compared to the rest of Italy. Until October you can enjoy a summer climate with sunny days but no longer sultry. If you choose to go to Sicily in September or in the first days of October, you will probably find temperatures still suitable for going to the sea. 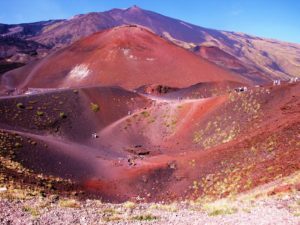 The long and bright days of autumn will be perfect for making pleasant excursions on Etna, which is really colorful in this season. The town of Zafferana Etnea (a few kilometers from the Sea Shell holiday home) hosts the Ottobrata, a market show of typical Sicilian products that is held every year on Sundays in October. Every year the event attracts thousands of visitors, who walk between the stands to taste and buy typical products such as honey, pistachio or the apples of Etna. Considerable space is dedicated to the typical Sicilian desserts (ice cream with pistachio, almond pastries, tea leaves …) and gastronomy (sausages and grilled meat, eggplant, pickled peppers, mushrooms …). Local craftsmanship is represented by lava stone, ceramics, wrought iron, embroidery and lace work. Between the end of September and the first days of October, you can instead attend the Bronte Pistachio Festival (one of the most famous Sicilian food products). Days in which the historic center of Bronte is crowded with stands with exposure and sale of pistachio and its derivatives. What to do in Sicily in winter? Even going to Sicily in winter can be a great idea. 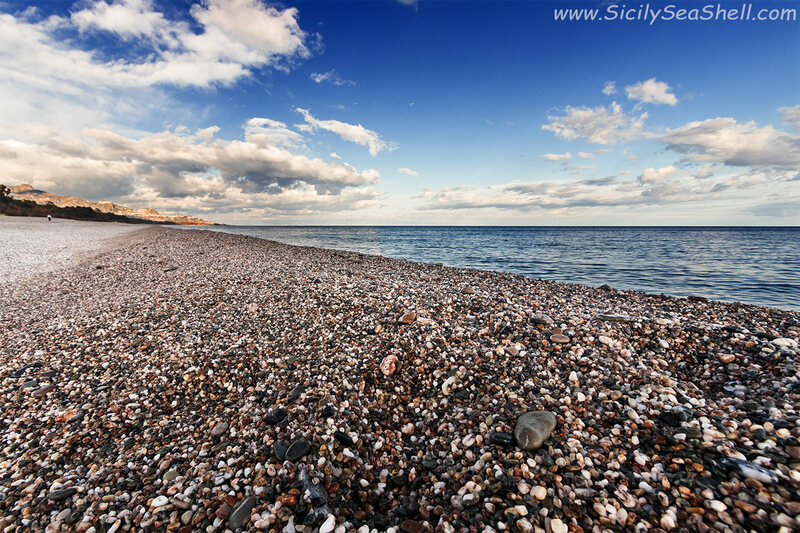 In fact, Sicily maintains a mild climate even in this season, and offers beautiful sunny days that encourage you to discover the beauties of the island. During the winter you can take guided tours of Mount Etna and practice winter sports in Piano Provenzana or at the “Etna Sud” ski resort. There are very few places in the world where you can ski while admiring the sea, and Sicily is one of these! During the Christmas period in Sicily, craft and gastronomic markets, lights and cribs of all kinds are set up everywhere. On rainy days you can instead discover the history of Sicily within the many museums that arise in our cities. 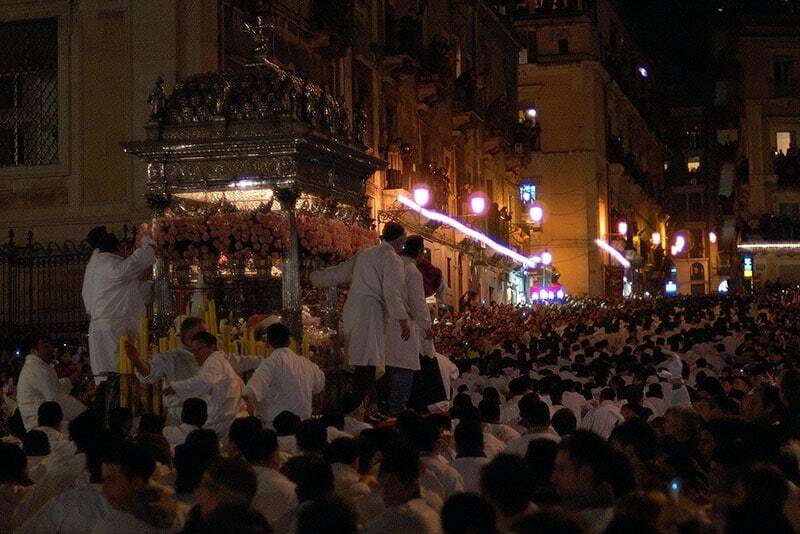 In the middle of winter, one of the most famous religious festivals in the world is celebrated in Catania: the feast of St. Agatha. The celebrations begin on February 3rd, Candlemas Day, and end the 5th, with the historic procession that parades through the streets of the historic center of Catania, carrying in procession the relics of the saint. 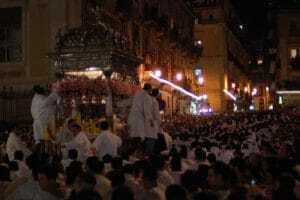 Think about it: every year, the feast of St. Agatha is followed by over a million people, including locals and visitors! 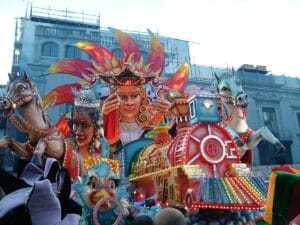 In many places in Sicily famous carnivals are celebrated, with floats parades, masked parades, games, music, performances by local musical bands and various shows. 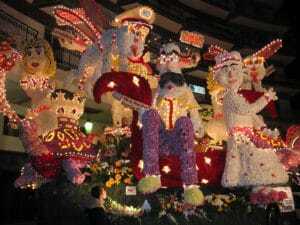 Among all stands out the Acireale Carnival, considered the most important in Sicily and among the most important in Italy. Every year, the event attracts thousands of visitors who watch the parade through the streets of the historic center of the famous papier-mâché allegorical floats. Thanks to mechanical and hydraulic movements, and to the thousands of light bulbs that illuminate them, these floats create spectacular choreographies! Taormina is also the scene of a famous Carnival, which is celebrated between the main streets of the historic center and Piazza IX Aprile. During this event there are masked parades, song competitions, traditional games (including the “greasy pole”) and group dances. So much fun, in a unique setting in the world! 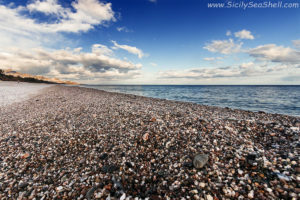 What to do in Sicily in spring? 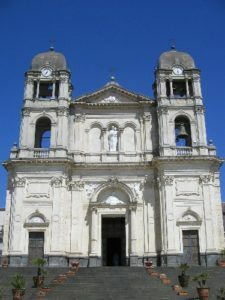 The warm spring days are ideal for a holiday in Sicily, especially if you are interested in the cultural attractions of our island. During the spring months it is in fact pleasant to walk through our cities and our countries, without the sultry heat that characterizes the summer. Spring is announced with the blossoming of peach trees, cherry trees and the thousand varieties of flowers that decorate villas and balconies. In the air you can smell the scent of zagare (orange tree flowers) and jasmine. 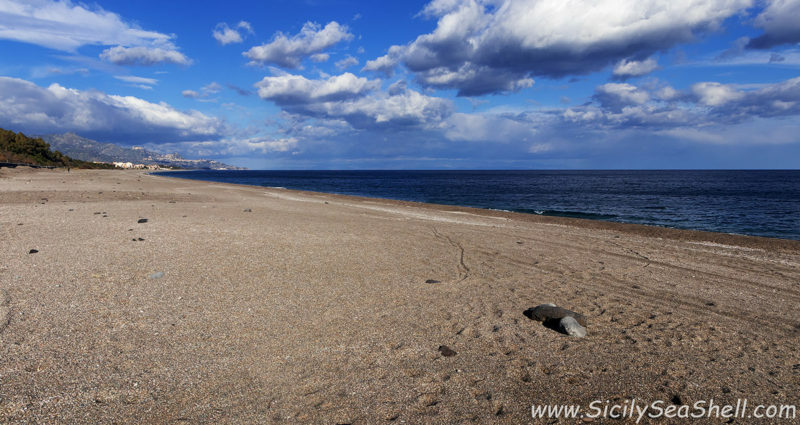 from the end of May or the beginning of June the sea temperatures in Sicily are usually pleasant. So you can enjoy the beach without the typical summer crowd. 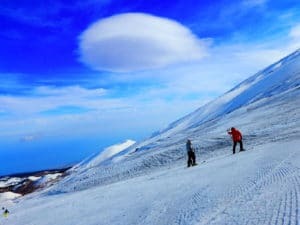 The snow on Etna melts soon and you can make excursions on our volcano already in April, both organized and in autonomy. If hiking in the mountains is not for you but you still want to admire Mount Etna from an unusual point of view, you could instead go through the Circumetnea Railway, whose terminus is very close to the Sea Shell Holiday Home.